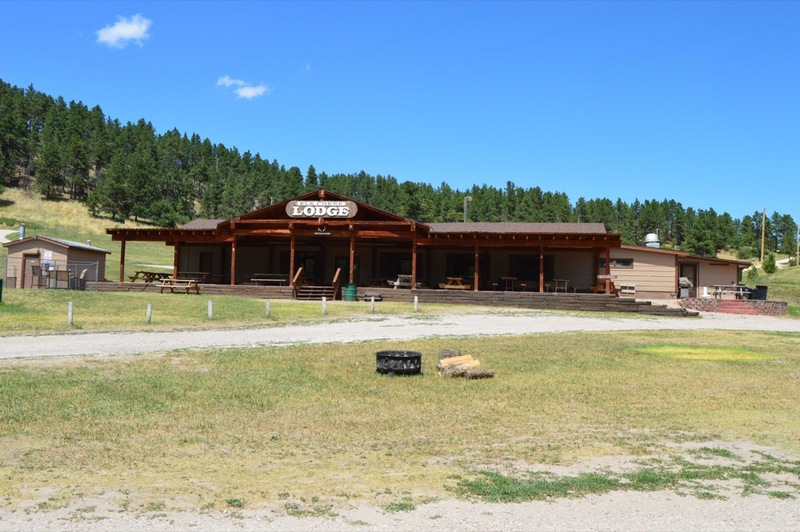 Elk Creek Resort is situated in Elk Creek Valley near the town of Piedmont in the beautiful Black Hills of South Dakota. Open year round, Elk Creek Resort is ideal for a weekend camping trip or as a special event destination. 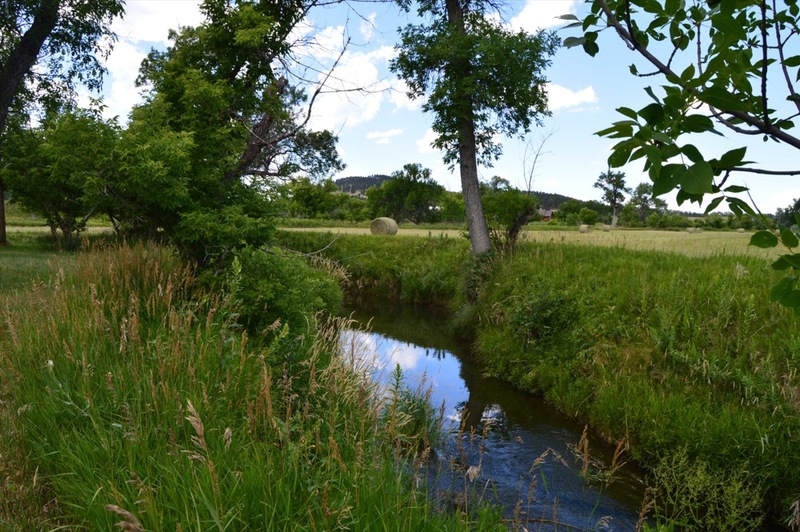 This is a great spot to call home while you explore popular Black Hills attractions, and the campground offers excellent amenities and activities for relaxing and spending time with family and friends. RV campers have their choice of full hookup RV sites, including water and sewer and either 30 or 50 amps, or electric and water only sites. 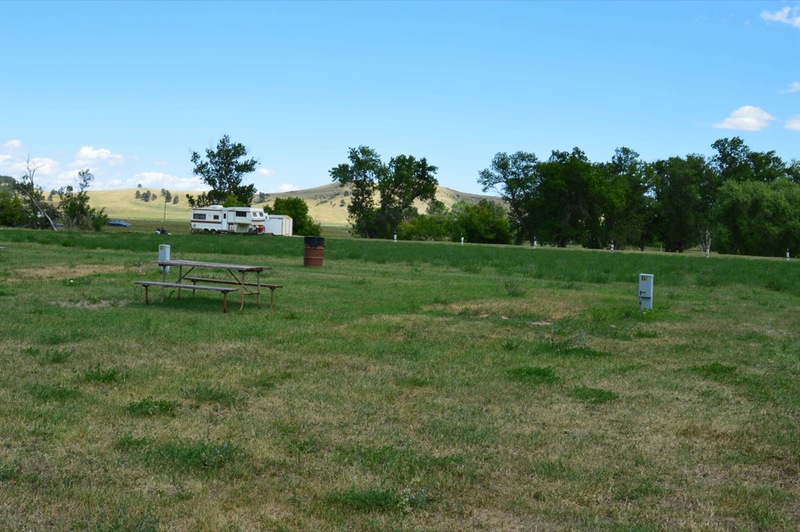 All campsites are spacious and include picnic tables, free WiFi, and access to restrooms and showers. Guests who are planning special events such as weddings, family reunions, and other celebrations have the option to reserve the Elk Creek Lodge and onsite Bar. These amenities are only available for special groups upon request and during the Sturgis Rally. Your Black Hills adventure starts here! Whether you come to see the gorgeous scenery of Custer State Park and Badlands National Park, or you’re searching for fantastic hiking or rock climbing, you will find it near Piedmont! Popular nearby attractions include Mount Rushmore, Crazy Horse Monument, Bear Country, Reptile Gardens, Devils Tower, and much more. 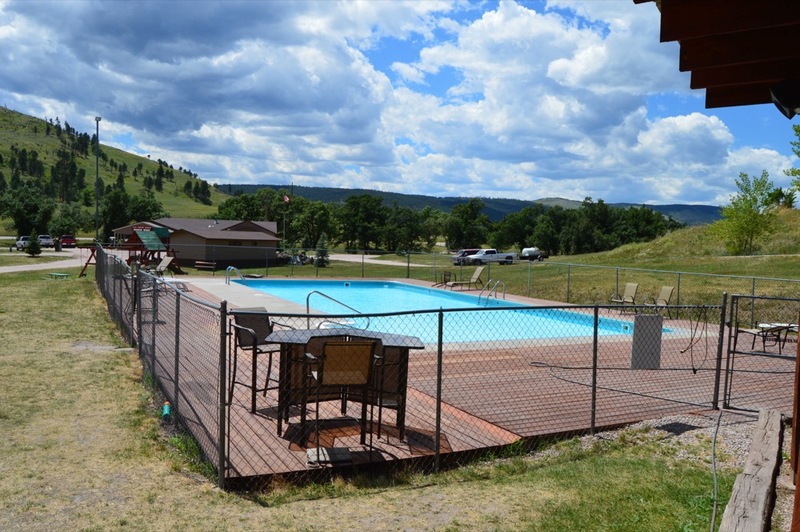 At Elk Creek Resort guest have access to a pool to cool off in the summer months, hiking trails, gift shops, an outdoor wedding chapel, and lawn games like horseshoes. The campground is also home to the Petrified Forest which was opened to the public in 1929. Campers can take a hour tour to learn about the amazing 120-130 million year old fossils and rocks found here. Afterwards, check out the Rock Shop and bring a little piece of history home with you. Ready to plan your Black Hills getaway? 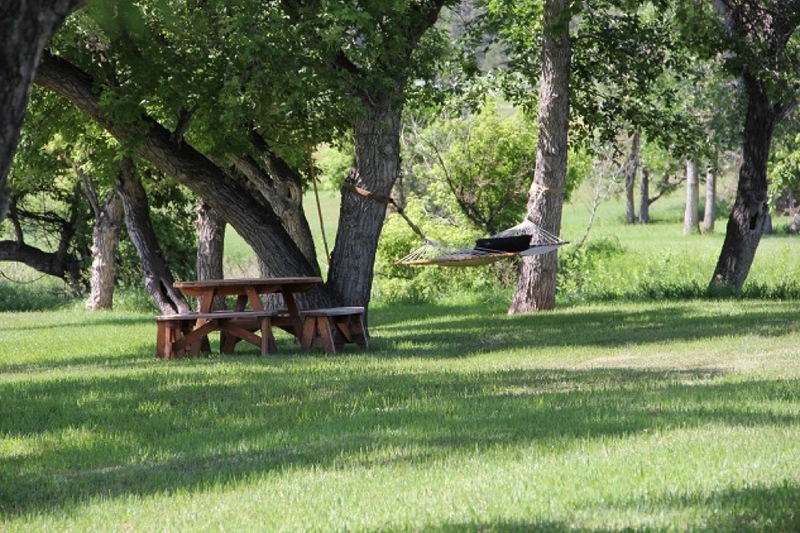 Elk Creek Resort is a great home base for exploring some of South Dakota’s most famous landmarks. Adventure awaits! Book your stay today on CampNative.com.